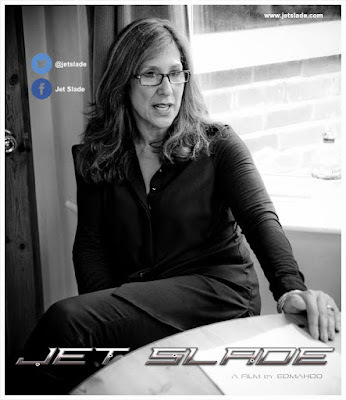 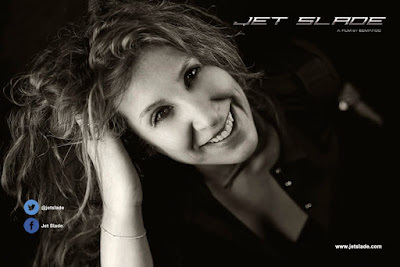 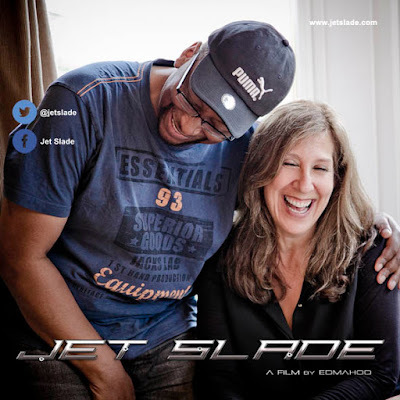 JET SLADE WEB PAGE HAS REACHED OVER 200,000 VIEWS! Jet Slade has reached over 200,000 views! "THANK YOU TO ALL OUR SUPPORTERS"
When Director Ed Mahoo started Jet Slade, he never expected he'd get this many views. He always had faith in his idea of making a short film about a strong female character, as he believes that female actors don't get the just rewards on screen as male actors do! 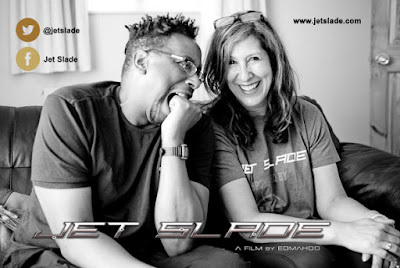 With Jet Slade's web page getting over 1000 views a day he has worked day and night pushing this project to get it off the ground. He has had no financial backing whatsoever. 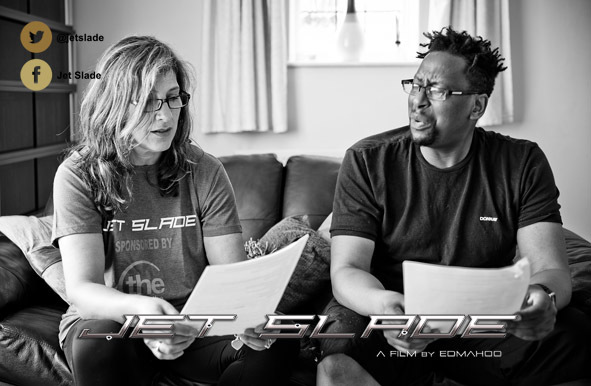 The brains behind the whole project, Ed wanted to give ordinary people (some who have since pursued an acting career) a chance to do something out of their comfort zone, a chance to do something they've never done before, but always had that 'something special' inside of them... a chance to meet new people, boost their confidence and make friends along the way. 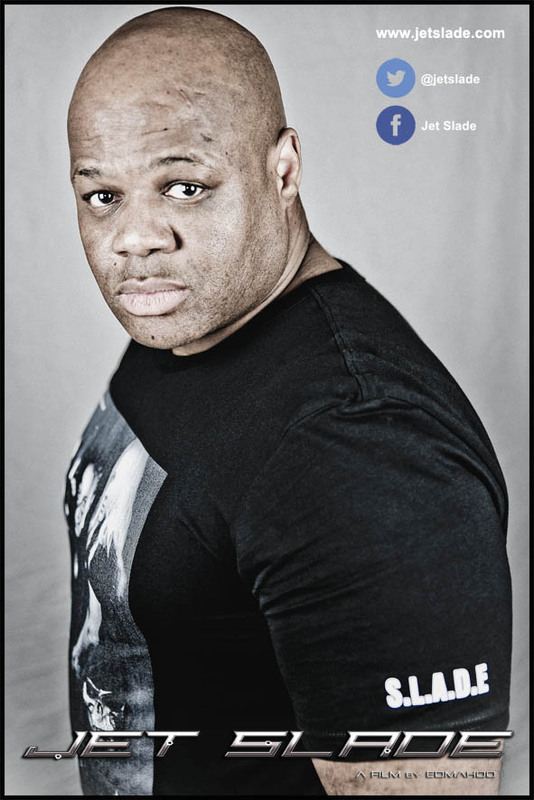 This is a typical Ed face, especially when he's in the zone! 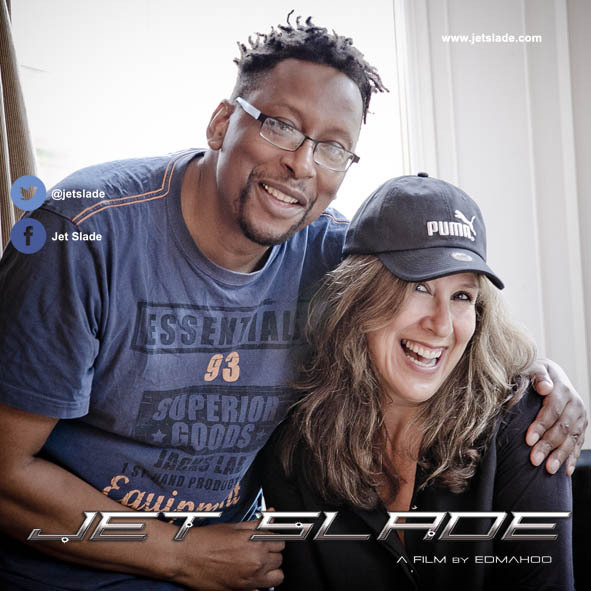 Thanks to lead actor Wag Doll aka Jet for taking this fabulous photo. 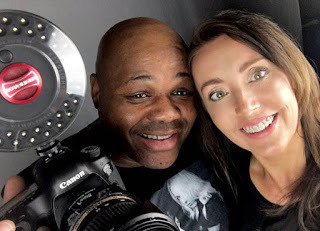 Ed believes that everyone has that 'something special' in them, it's finding it! Ed has been very unorthodox when it came to selecting the cast for his film, he didn't do any casting and has selected cast members by their personality, shape, size, accent, persona and look. 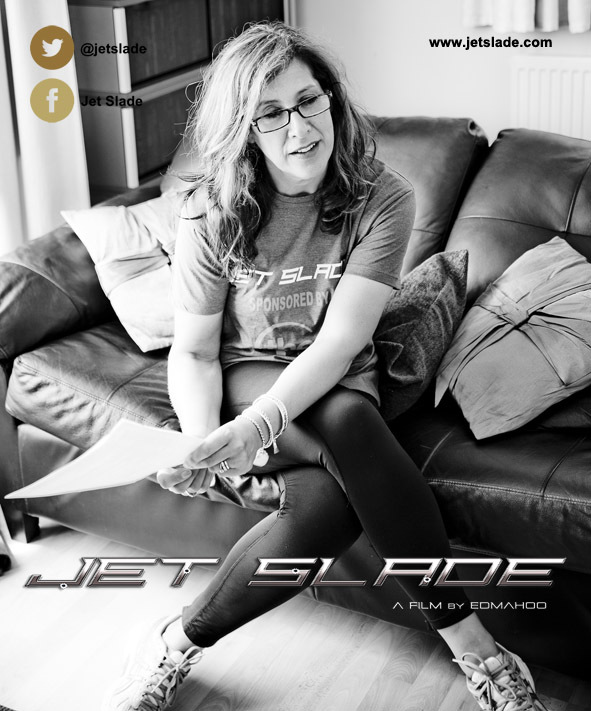 He was adamant that Jet Slade should be filmed in his home town of Leeds and around the Yorkshire region. 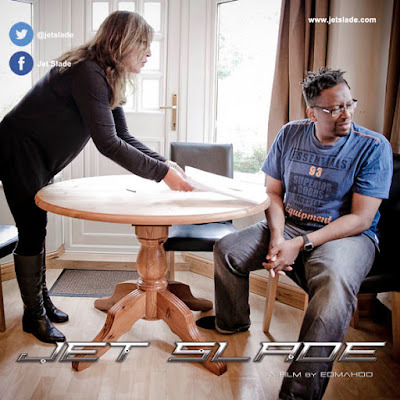 Organising, planning, promoting, writing, filming, photography, designing, make-up, graphics, lighting, sound, editing, directing, producing, music... the list just goes on. 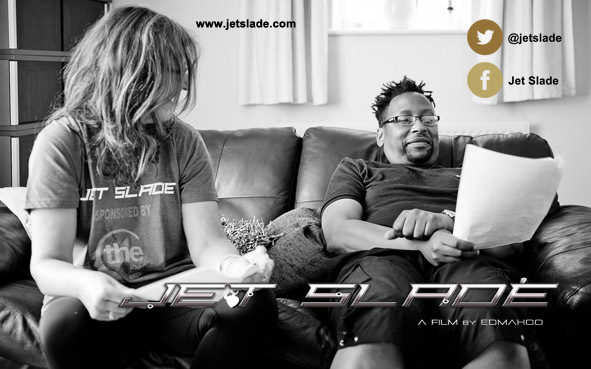 The recent rehearsals for our next shoot have been going fantastic and we start filming in a few days..
Look out for more exciting posts on Jet Slade as Phase III: The Finale is really turning into something big! Jet Slade is filmed in Leeds and Yorkshire and being from Leeds, Ed wanted to capture Leeds for the viewers to see it in a different light. 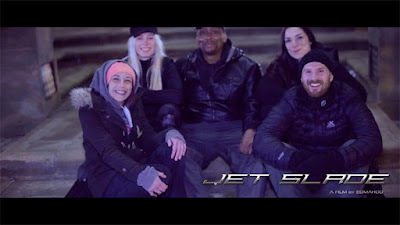 Leeds can look totally different at night and he wanted to capture this. 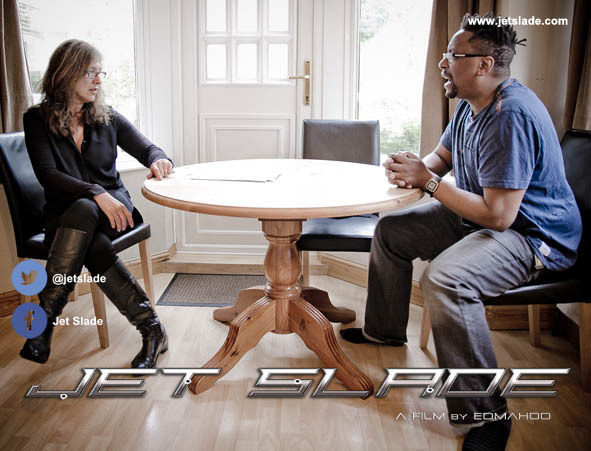 Last month was pretty hectic, as one of his latest cast members Milja Maaria left to go back home to Finland. 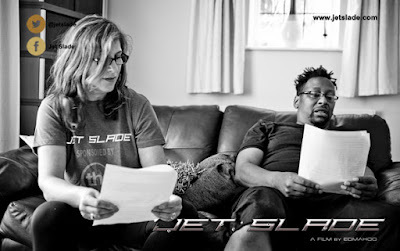 We had to work to a tight schedule to get her up to grips with her script and fight choreography. Everything worked out well in the end and we managed to get it all filmed. 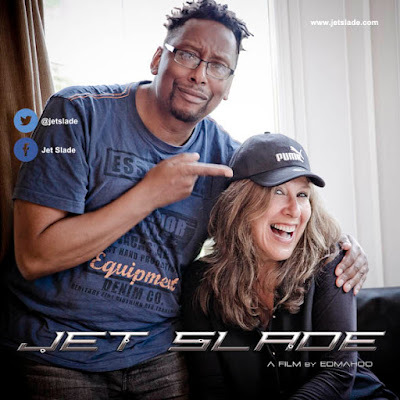 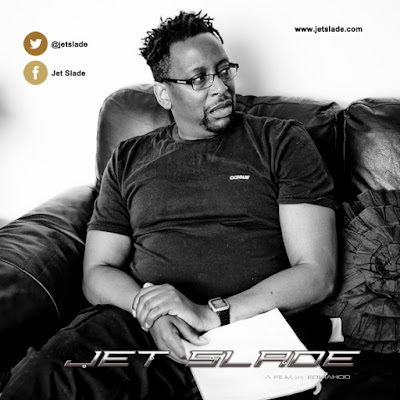 Click on the link to read the write-up about it: "On the Set of Jet Slade - Phase III"
Here's another link to the cast rehearsing for the above scene: "From Script to Action"
,,,she had her very first script rehearsal and met Steve for the first time yesterday [Tuesday 8th June 2016] and had so much fun! 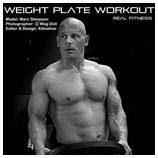 And let us just remind you, Steve is a character and a great guy too. This is what Ed the director really wanted... for people to do things they never thought possible and to meet new and interesting people. Roch' has her second rehearsal this week, we're already preparing and making plans to start filming before the end of the month.